When it comes to treating head lice, treatment should begin as soon as symptoms of lice are noticed or when live lice and nits are seen on your child’s body or clothing. You want a treatment that kills not only lice but also their eggs (nits). But with a number of different lice treatments to choose from, how do you know what’s best for your child? 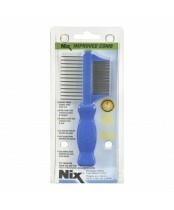 Nix® has been the #1 pharmacist-recommended brand for more than 15 years for treating head lice. 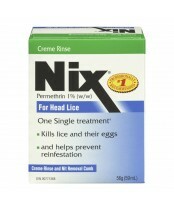 The medicine in Nix® is recognized as the most effective over-the-counter treatment for killing lice and their eggs according to the Academy of Pediatrics. 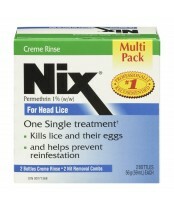 Nix® is recommended by pharmacists…trusted by moms…and hated by lice.